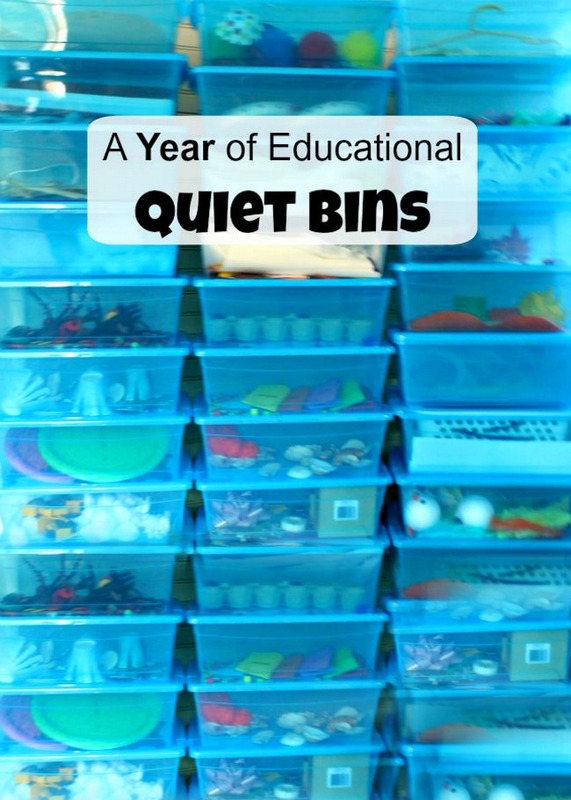 Sammy is a collector of ‘treasures’ – as I believe most 3 year olds are. Lately on our walks he has been finding and collecting pine cones. 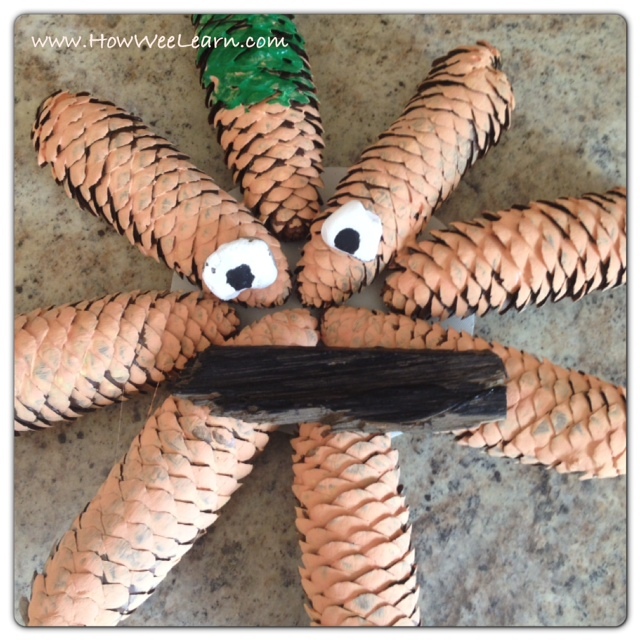 We found some great big beautiful ones yesterday, so decided they would be perfect for pine cone crafts for kids! We know some great “5 Little” Halloween poems, so decided to match them up. 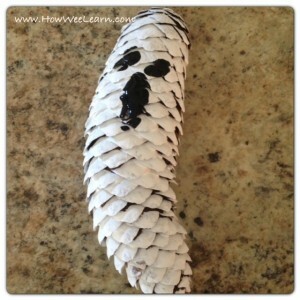 These pine cone crafts are so easy. 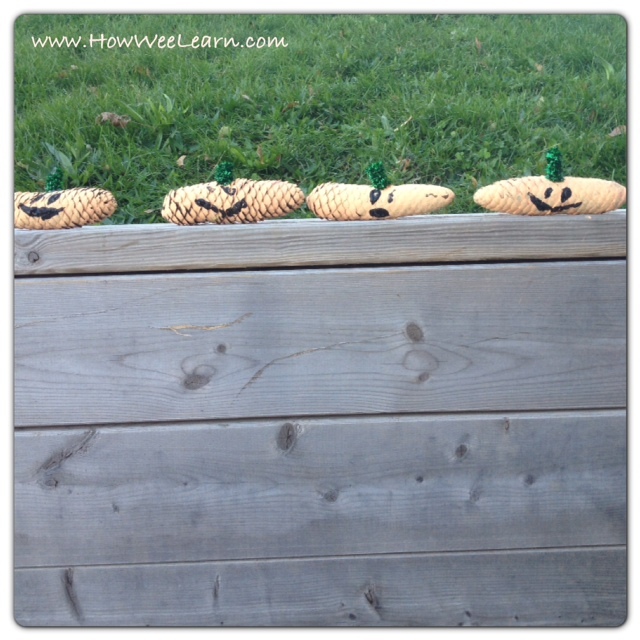 We made 5 little ghosts and 5 little pumpkins (well, 4 little pumpkins and one great big Mama – which I have been told by my facebook friends, more resembles an octopus or starfish!). 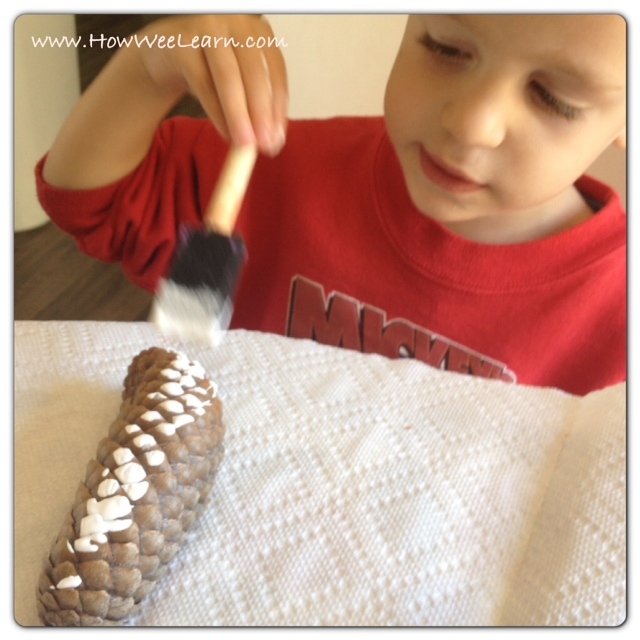 To make these ghosts, Sammy simply painted the pine cones white (we used a nice thick acrylic paint). We then added black paint for eyes and mouths. I will hang them up in the tree, once the novelty of playing with them has worn off a bit! Five little ghosts dressed all in white, were scaring each other on Halloween night. 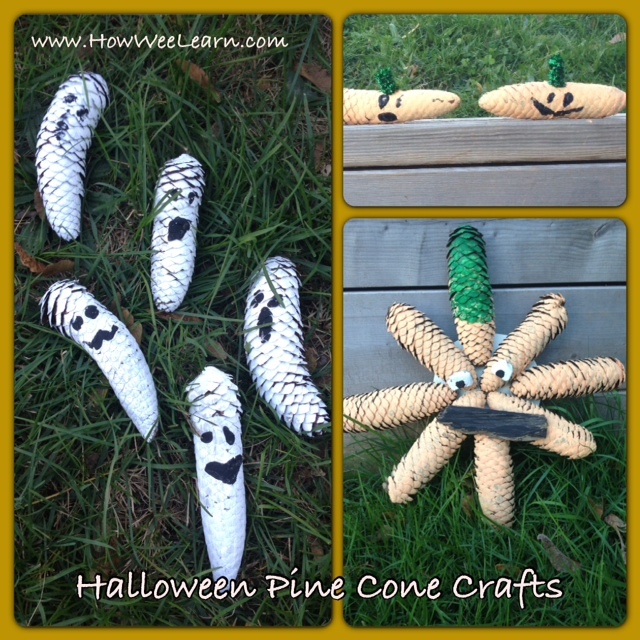 We also made some cute little pumpkins from our pine cones. Madeline painted them orange, added black paint for the eyes and mouth, and hot glued a curled pipe cleaner for the stem. I told her I would make one big one, so she just made 4. 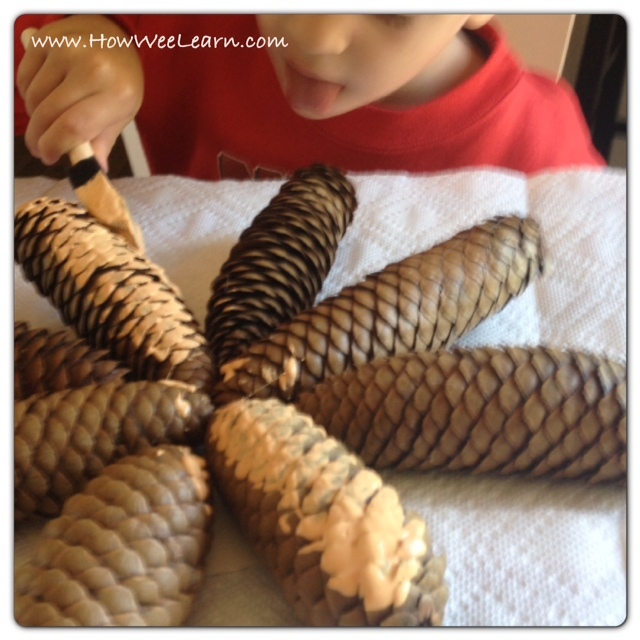 For the Big Mama Pumpkin, I hot glued the pine cones on a paper plate in a circle (thin points in to the middle). 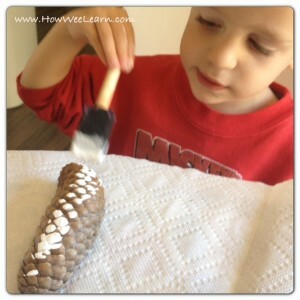 Then Sammy painted them orange, with one half pine cone green for the stem. He also painted stones white and black for eyes and a piece of tree bark black for the mouth. I thought it looked so cute! But neither Madeline or John agreed with me that it looked like a pumpkin – they both thought it looked like a starfish. Sammy and I stand by it though – a very cute (perhaps a bit abstract) Jack-o-Lantern! The rhyming poems are so much fun and full of learning too. I love hearing Sammy sing them (well, his version of them anyways) while he is playing independently. Halloween will be here before we know it! 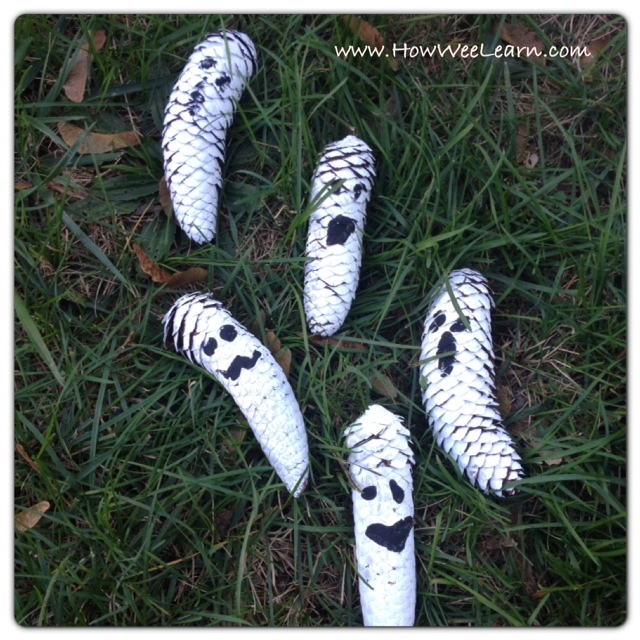 Have you done any Halloween crafts? 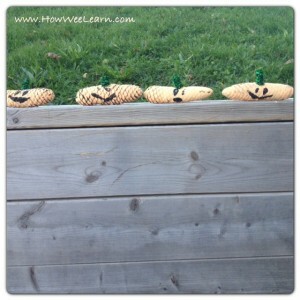 Love the pumpkins sitting on the fence. and the starfish..ha..
Good night ghosts and pumpkins! These are so cute!! 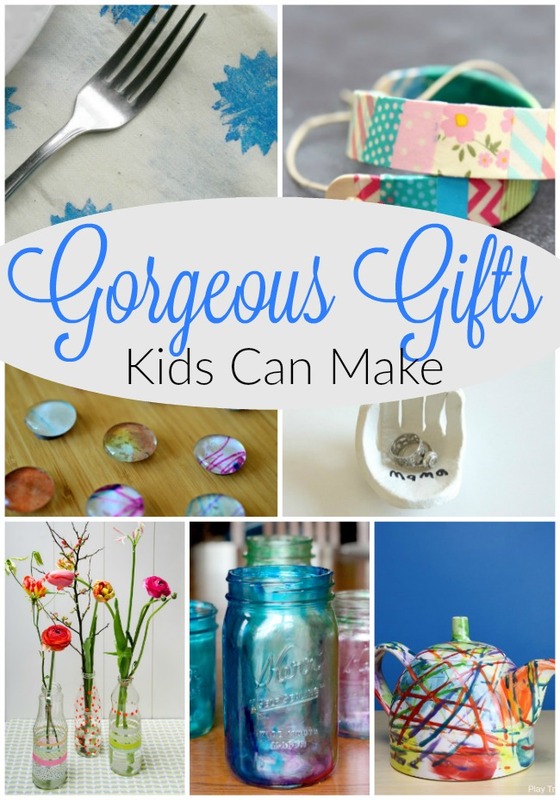 I pinned it to my ghost crafts pinterest board!! 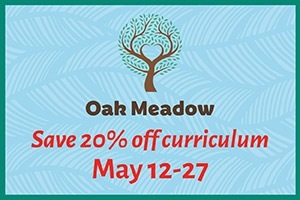 Thank you – and thanks for pinning!